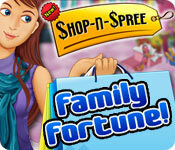 Shop-N-Spree: Family Fortune is rated 4.5 out of 5 by 32. Rated 5 out of 5 by splash1234 from Love this one! I bought this game in 2012 and here it is 2019 and I'm still playing it. Its very replayable and fun trying to beat my scores. Fun Hidden object game. I stop playing for a few months then I'm back at it LOL. I have all three games and love them all!! Rated 5 out of 5 by sandra523 from Seriously, we need another! Like I said, we seriously need another one!!!!!!!!!! Rated 5 out of 5 by sapoe from good sequel again! two words, love it! thanks dev for making this game and good job! Rated 5 out of 5 by michelle1187 from Great HO Game! What a great sequel to Shop-N-Spree! They improved the graphics a bit, but they're still cute and cartoon-y which I love. 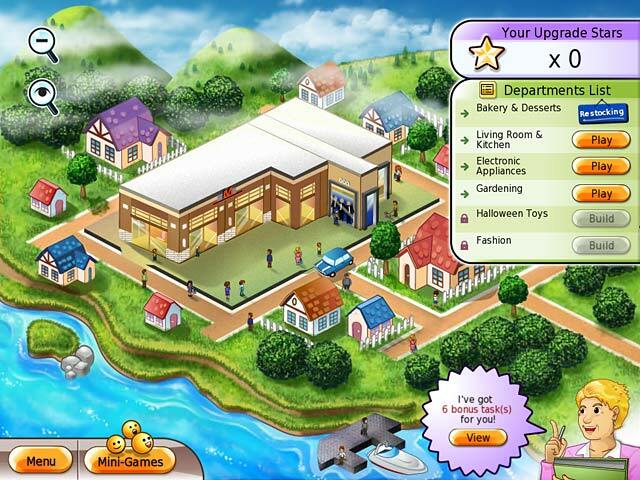 It's still a laid back hidden object game with plenty of departments to search through, fun mini games, and a couple other new features like combos from matching the customers preferred color with the item they're requesting, no more 5 limit on clues, and more! They really did a good job on this one. Rated 5 out of 5 by kenya64 from Endless colorful fun! I love this game, great graphics and fun combined. 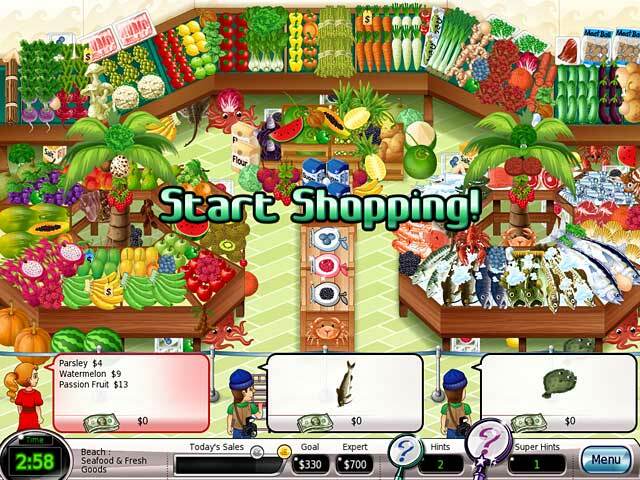 Great addition to your time management/shopping game collection. Rated 5 out of 5 by skycarter77 from Great Game! Great game. It gets a little difficult as time goes on, but that's ok because I love a challenge. If you love HOG's this one is for you. Rated 5 out of 5 by ZennT from Replay Value This is a surprisingly fun time management game. You have to find and bring items to customers. One big bonus of the game is flexibility, you get to choose which department you want to play (so glad I get to skip Halloween floor), and skip mini games if you want to. What I love about the game is the items don't change places, and I get to beat my own score. What I would love for the 3rd sequence is to be able to clear out the whole store (that would be satisfying). Downside of the game is the graphics & music are not great and there are some clicking problem. However, overall it's a fantastic game with replay value. Highly recommended!